"A retailer mainly focuses on the consumer", says United Fresh Services. Yes, they do...but unfortunately not exclusively so. Today's corporate retailer focuses not only on the consumer but also on the entire value add process that occurs along the fresh produce supply chain. And where the retailer perceives that he has the skills and the ability to redirect some of the value add dollars generated towards his own wallet, he will unashamedly do so. Is this a good thing? No. Unfortunately though, it is reality. Food retail is extremely competitive and can no longer be contained within national borders. Where the retailer sees the opportunity to improve his margin by whatever legitimate means, he will do so as long as it makes sense to him. This unfortunately also applies if the retailer happens to be wearing a myopic pair of glasses. The supply community therefore needs to increase its investment into firstly understanding macro-economic principles itself and secondly, ensuring that their retail customers are exposed to said principles. This will assist retailers in placing their in-company micro economic activities within an appropriate context. The economies of scale many retailers have achieved these days present a real challenge to the supply community in terms of meeting consistent retail demand. Retail growth and consolidation translates into the wholesale and service sector consolidating as well. As retailers have grown in store size and volume, their logistics capacity in terms of their ability to shift standardised FMCG volumes from their distribution centres into their stores has also increased. 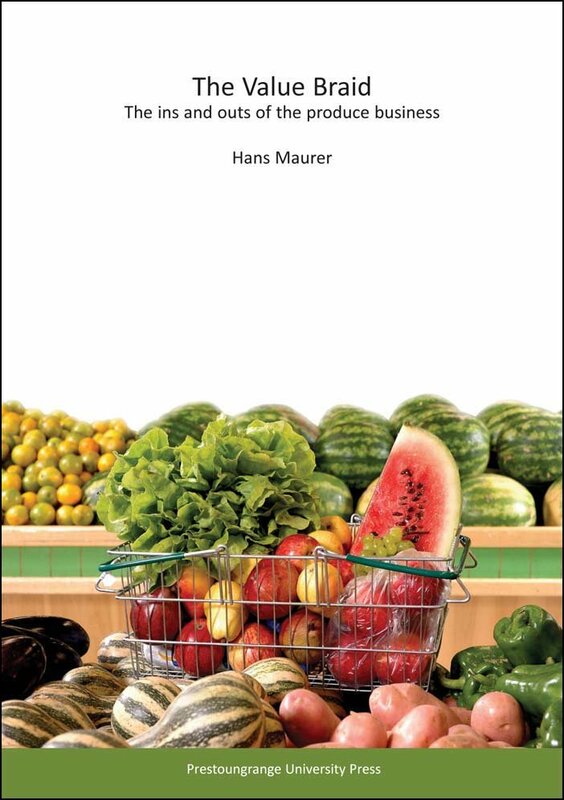 A supermarket or hypermarket chain is not a produce specialist, nor a meat specialist, nor a specialist in anything. At best, it can be described as a generalist. And at that level, the in-company logistics team can often not grasp that produce, or meat for that matter, needs to be handled differently than cartons of tooth paste or baked beans. In extreme situations, this can lead to retailers wanting to take total responsibility for all logistics processes within their supply chain because "we know best". Banana ripening strategies are a classic example for this, as bananas and their margins are never far from the retailers' minds. Where does this leave us then with United Fresh Services' argument on banana ripening strategies? There is a certain logic to their argument. If retailers were truly focused on the consumer and were constantly working on improving their customer service, using where appropriate "dedicated partners" as Borgers puts it, the world would be a different place. Ultimately, it will boil down to how corporate retailers define value in future.